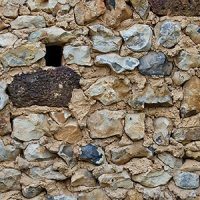 If you’ve made your product choice, you may be wondering what are the stone sundries to use to bond that product to your wall? The way in which buildings are constructed has changed dramatically over the last 30 – 40 years and because of this, manufacturers have had to adapt and create sundry products suitable to combat most scenarios. The time and financial investments we make when choosing the correct cladding product can be very quickly lost by simply choosing the wrong material to fix and finish them. 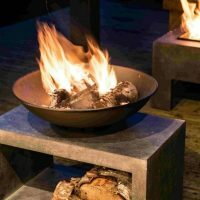 Manufacturers of stone sundries produce a broad range of products and choosing the correct one may seem daunting however, we at Higgins Wall Decor Store are at hand to help you choose the correct sundry products for your project. We have direct to the manufacturer selling contracts for some of the best stone sundries on the market today. Therefore, on most orders we can beat the prices of our competitors that are currently on the internet. 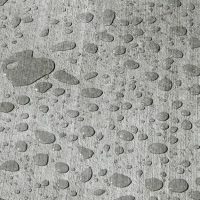 We would recommend that you ask for the correct sundry product for your project and a quote when you are enquiring about your cladding product. 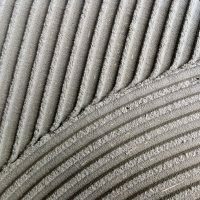 Higgins Wall Decor Store has consulted with the panel manufacturer and have selected a range of stone sundries that will be suitable for most construction and renovation projects. These products have been trialled and tested in most building environments by our installers and have proven to have an exceptional practical test record. Both in application and bonding strength. Also, the panel manufacturer will not guarantee the panels unless customers use the sundry products as shown in this category. 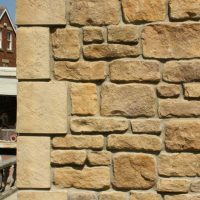 These stone sundries can only be purchased with orders of our cladding products.